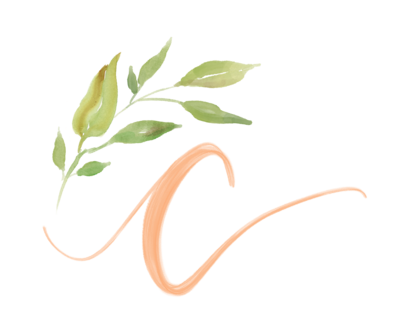 welcome to Cincy event planning's blog! 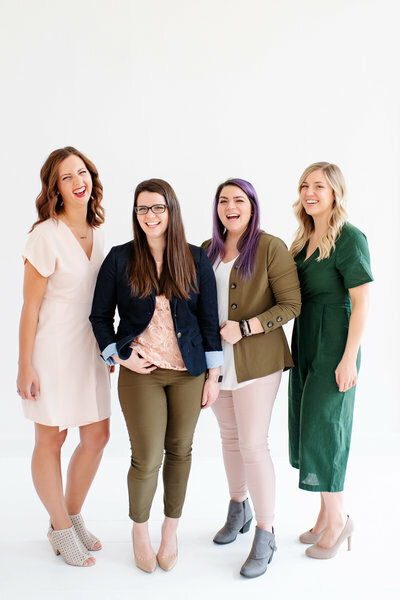 It’s Friday and we are excited to share a new Friday Five! Today we have Ali sharing her favorite bridal bouquet styles. Round via Posy via Cascade via Composite via Pompander via Have a great Friday! Happy Friday! Today Cassie is sharing her five favorite cake stands! Vintage Milk Glass Cake Stand via Geometric Cake Stand via Antler Cake Stand via Suitcase Cake Stand via Classic Wooden Cake Stand via Have a great weekend! Hi all, it’s Friday!!! Today on Friday Five, Stephanie is sharing her 5 favorite 1920s inspired headpieces. via via via via via Have a great weekend! Hi all, we reached Friday! 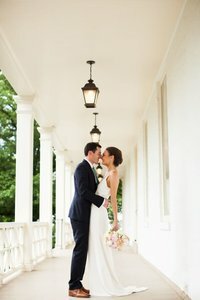 Today, Stephanie is sharing her five favorite Watters Wedding Dresses! Dianthus Top via Meri via Kaliah via Audrey via Florence via Have a great weekend!